To my fellow homeschool mom: does any of the following sound familiar to you? You know that homeschool has some tremendous benefits and feel like it is the best option for your family, but you worry about your ability to make it happen. 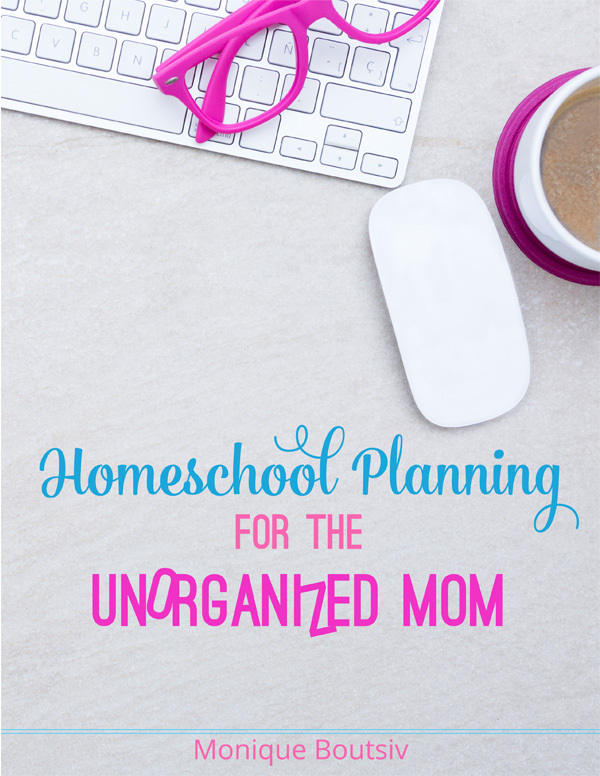 You worry that your lack of organization skills will impede your ability to truly make the best of homeschooling your children. You know that flying by the seat of your pants isn’t going to cut it, but you don’t like the idea of having your entire life scheduled out down to the minute. 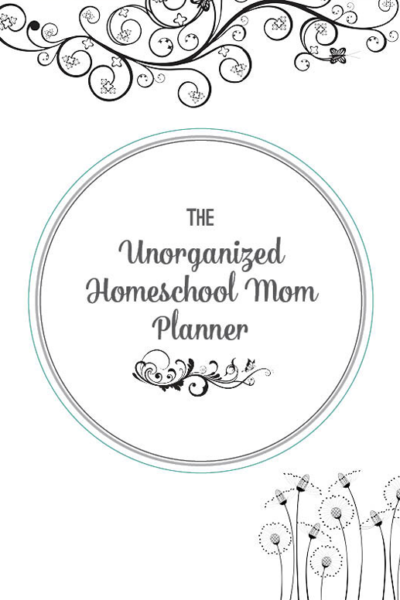 You agonize over which homeschool planner to buy, finally invest in one, and then abandon it after a few weeks or months because you realize that you don’t know HOW to plan. You wonder whether you can do this homeschool thing at all and debate just sending your child to public school even though you really do want to make homeschooling work. 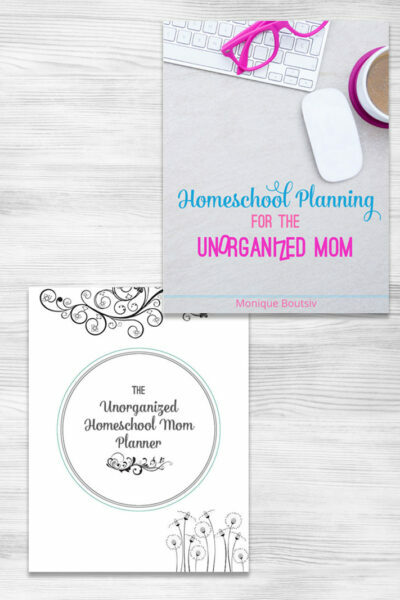 In short- you are stressed out, overwhelmed, and afraid of failing as a homeschool mom. I didn’t have a system. I didn’t plan things out ahead of time. In fact, each day my son would come to me asking what we were doing for the day. Instead of being prepared with an answer, I would either find myself online looking for last-minute ideas or scrambling through a stack of random papers I’d printedout, looking for something he could do. I was pretty much just winging it. I learned pretty quickly that winging it was not going to work. It stressed me out and it wasn’t fair to my son. I knew that if I was going to homeschool, I needed to get my act together. I needed to have a plan for his schooling and a routine that I could stick to. So I worked one out. It has made all the difference in the world! Once I had a system in place, things started to run more smoothly. He no longer had to ask me what we were going to do each day because he knew I had it covered. Every day, he knew exactly what he had to get done in order to enjoy his free time. There were no fights about him doing his work – he was happy to do it! As a result, I was less stressed and found myself enjoying the process more. Now, my son is in the ninth grade and we are still homeschooling. I also homeschool my other two kids, who are in the second grade and preschool. This is a digital product, no physical product will be shipped.